Reem Albaghli from the University of Colorado, Boulder USA, defended her PhD thesis with the title “A Framework to Design and Evaluate Wearable Interactive Systems for Health” last week. I had the honour to be one of the external examiners and attended the defense on video link. The presentation was fantastic, and Reem Albaghli proved herself to be a skilled professional presenter. The thesis is in the area of designing and evaluating the design of wearable devises. Reem Albaghli has done several iterations of her design, and the experiences are synthezised in a framework for designing this kind of systems (the WISE framework). I would recommend to read the thesis if you are interested in interaction design and health, and want to know about the research front in this area. This entry was posted in PhD thesis on 27th March 2018 by Åsa Cajander. One could think that doing a PhD at one university would be the same thing as doing it at another university. Well, I can tell you that this is not the situation. 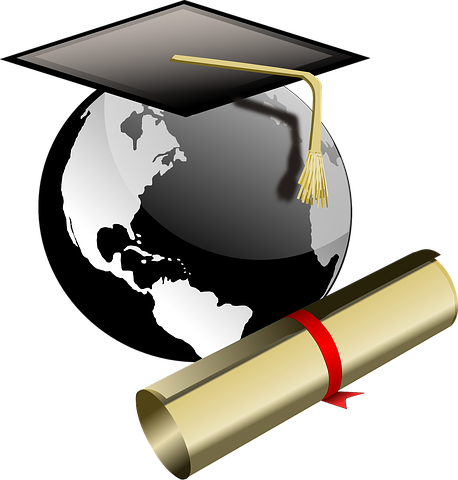 There are many different things that can vary for PhD students, and if you want to do a PhD you need to make sure that you know what you can expect from the department you enroll at. Does the supervisor seem to be a person who you would like to collaborate with? What is the research project going to be about? Are you going to work in a project with a specification you need to follow? What kind of PhD courses do they offer at the department? Who else are you going to work with? Is your supervisor going to be on your project? What kind of funding is available for conferences, computers etc? This entry was posted in PhD thesis, Uncategorised on 18th December 2017 by Åsa Cajander. Susanna Heyman did a splendid job defending her PhD thesis last week. The thesis is about visualizing financial futures. She has worked in the area of designing for people to understand how their economy will look like when they retire. Susanna Heyman had done a classical iterative design process with several interesting iterations and methods to understand the user. The methods used were both qualitative and quantitative, and in her thesis she describes how the design has evolved. In the thesis you can also find some of the dead ends and that one also run into when you do design or a creative work. This is not the conventional way of writing a thesis, but it was nice to see how non- straightforward design work can be. I found the background section extremely interesting and well-written. People really think in old ways when it comes to understanding economy and being affected by context. 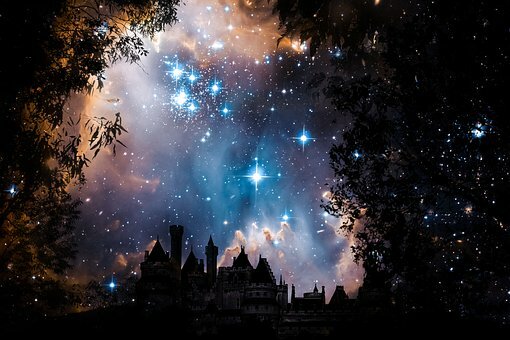 The background section connected to areas of research that were unknown to me, and I’m always interested in learning new things :-). I also appreciate all kinds of research that aims at understanding people and their thinking. People are really fascinating and interesting! The PhD contributes to a pressing issue in society, at least in Sweden. The opponent at the defence started out by telling that 50% of all women in Sweden only get the minimum retirement sum, which is not at all a lot of money. 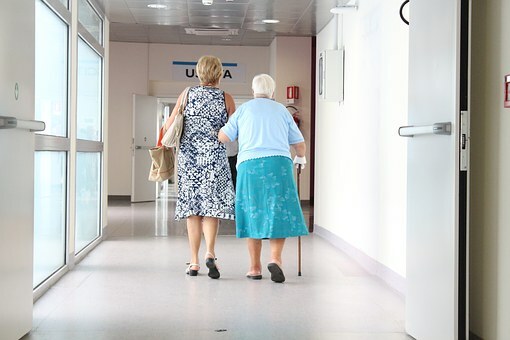 Many Swedes don’t even think about their retirement and since economy has changed, in parallel with other things such as us living longer, the budget for a retirement is much lower than it used to be. People are also very lazy and don’t find out about their retirement economy and they don’t have the Financial literacy to understand many tools. 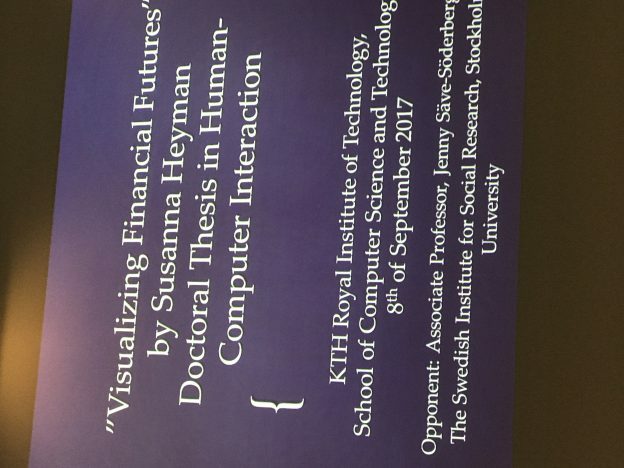 Hence Susanna Heyman’s thesis is a very important piece work and I really hope that it will be used by banks or other companies in order to make people understand their economy of me in the future. In the morning before the defence KTH had organised seminars given by the three people on the committee and by the opponent. Their seminars were 15- 20 minutes long which sounds like quite a short period, but I really appreciate it giving short insights into different areas. It was also obvious that the members of the committee and the opponent at excellent presenters, and experts over their different fields. I really enjoyed listening to all this and I’m looking forward to listening to the opponent and the committee at next week’s PhD defence. 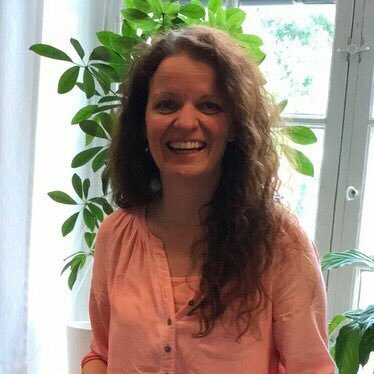 This entry was posted in PhD thesis, Uncategorised on 13th September 2017 by Åsa Cajander.